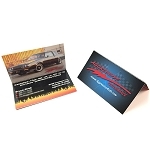 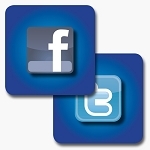 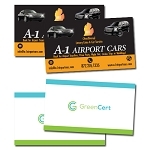 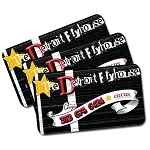 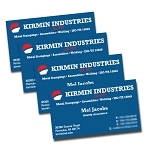 Our business card printing is full color on both sides for double the impact. 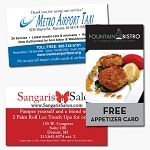 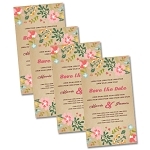 Printed on 14pt C2S, 16pt matte or 12pt C1S with our high gloss UV or low gloss Aqueous or our Silk Laminated 16pt or our 14pt non-coated card stock. 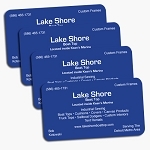 Businesses all over the Metro Detroit area are utilizing this cost effective way to make an excellent first impression to potential new customers or clients. 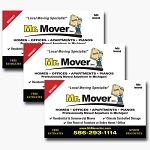 From St. Clair Shores to Troy to Downtown Detroit to Southfield to Roseville to Warren to Grosse Pointe to Sterling Heights and everywhere in between.